Diabetes is a somewhat silent killer that affects between nine and ten percent of the US Population, according to the American Diabetes Association. What’s more staggering is that, according to the same source, 86 million adults aged 20 and older have prediabetes, a condition indicating that blood sugar levels are not quite to diabetic levels but are still classified as high. Diabetes is a chronic metabolic illness identified by high blood sugar and a lack of insulin production by the pancreas. Without insulin, the body cannot process and break down complicated carbohydrates and sugar traveling in one’s bloodstream. 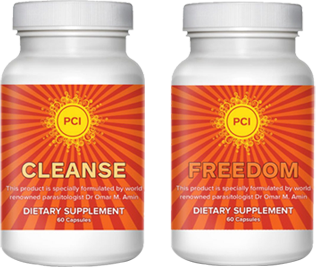 It includes telltale symptoms like increased water intake, increased urination, and/or unexplained weight loss. Typically one is predisposed genetically to the disease, but it can be exacerbated by a sedentary lifestyle and obesity. On a longer timeline it can usher in a whole range of problems. For example, an individual with Diabetes has an increased risk of strokes, heart disease, kidney failure, and even poor blood circulation causing the need for limb amputations. While not 100% preventable, as it is a disease based on genetic predisposition, best efforts can be made to lower one’s risk by increasing exercise, maintaining a healthy weight, and encouraging a proper diet low in sugar. However, treatment is available for those with the disease. It is possible to reverse the course by adhering to strict lifestyle choices focusing on health and wellness, but in extreme cases medication (typically insulin), constant blood sugar monitoring, and possibly surgery are required. 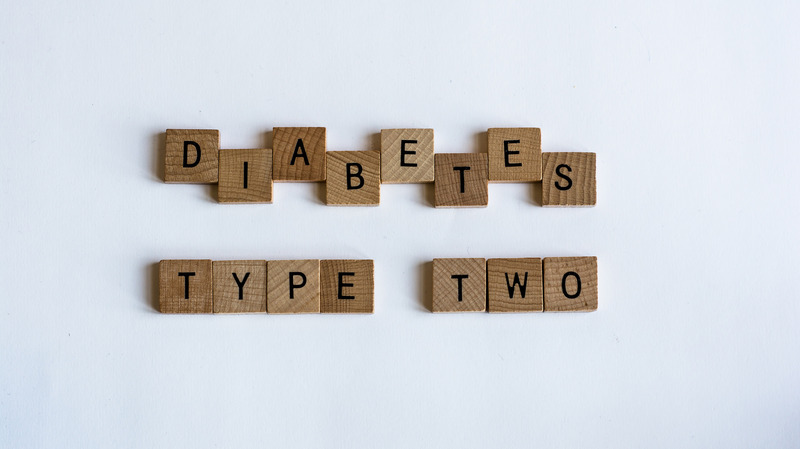 The most staggering figure about this disease is that approximately 368 million people worldwide have been diagnosed with Type 2 Diabetes as of 2013. When comparing this figure to 30 million diagnoses in 1985, the pressure to improve one’s health and wellness is ever prevalent to prevent this terrible disease. Considering that those with the disease have a lower life expectancy by ten years, eating healthy and being mindful about your lifestyle choices can help stave off this horrible illness.